The Beauty Blog Coalition decided to do a Mermaid roundup today! Everything mermaid, from makeup looks to nail art. I'm excited to see what everyone has done. I put together some nailart and a couple of fun charms! AIS is still on official hiatus, so I'm making my own theme today! I went back into the vault and picked a few of the stamps to show you that were unexpected outcomes.. usually not in the good way! Either I chose a polish to stamp with that just didn't work, or a color combo that was weird, or a stamp that just didn't look on my nail like I thought it would. Join me for some stamping fails! I live in a small house, and my small house has small rooms. And the small room where I spend most of my time has a LOT of nail polish in it, and usually some number of my 4 dogs, and sometimes, my husband. Sure, I like air fresheners, and diffusers, and candles, but sometimes I don't want to perfume the air, or make it warmer with a candle. 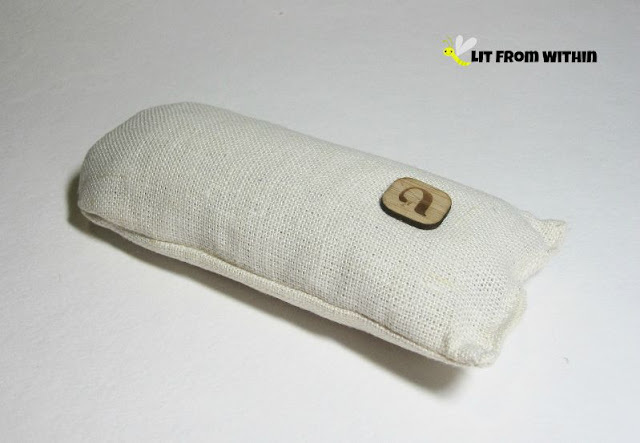 So, I was glad to be able to try a natural, renewable deodorizer from Purggo! The Soniclear Elite is a Press Sample. I won the Foreo Luna in an iFabbo contest. All opinions are my own. Most of us wash our face every day. I know for most of my life, I didn't think much about it. 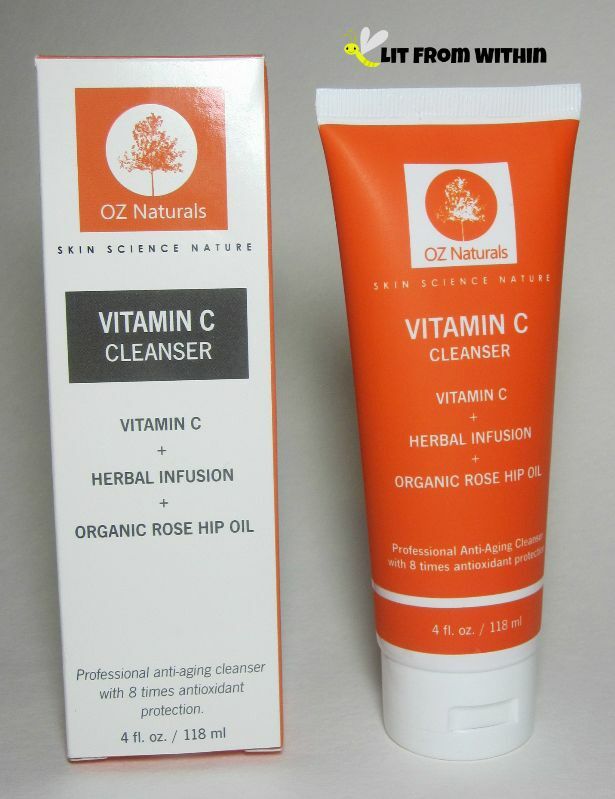 At first, it was whatever soap I was using in the shower, then I started using specialized cleansers. Then, the tools started coming out, and they started getting more and more expensive. Maybe you haven't been able to decide between some of the options out there. 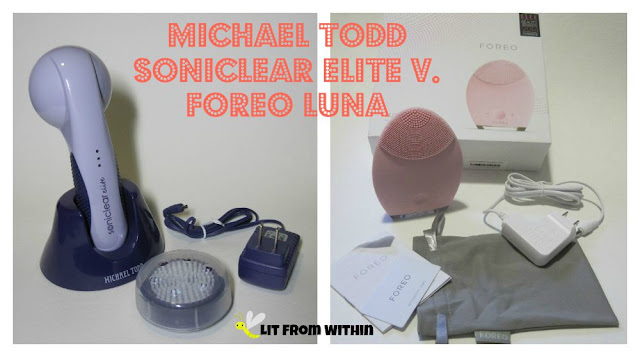 I've been using both the Michael Todd Soniclear Elite and the Foreo Luna, and I want to share my experience and opinions with you, in hopes it helps you find the right tool for you. Hello, Cutie! I mean, Fireflies! 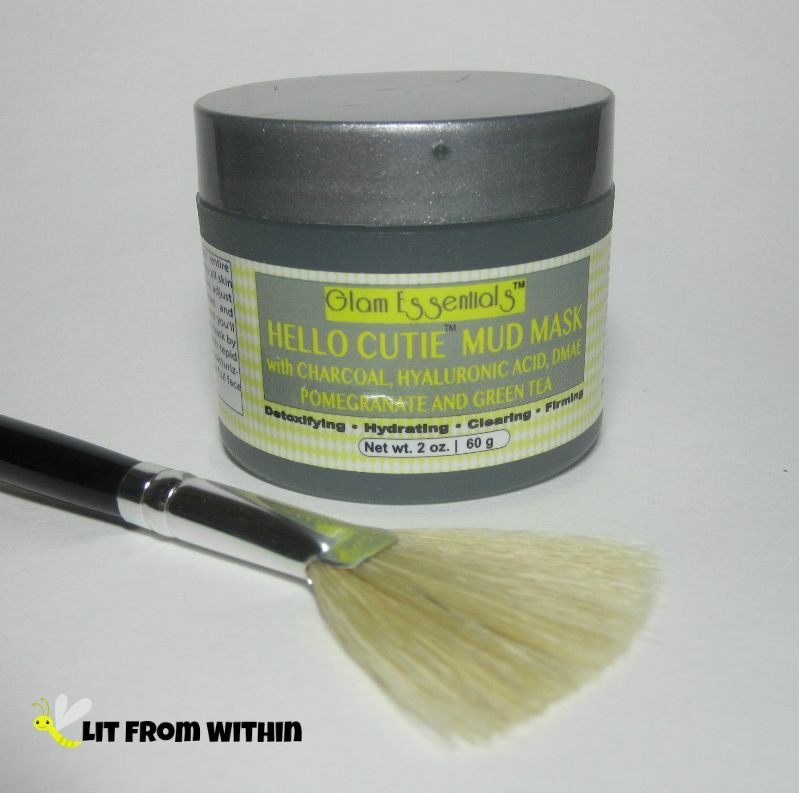 Hello Cutie is a strange name for a mud mask.. who looks cute in a mud mask? I have to say, though, I felt super cute AFTER the mask! This is a pretty great one. It's the last installment of this month's jewelry theme! So far, I've done nailart inspired by my Nana's fire opal ring, a faux gold and CZ necklace, my favorite dinosaur pendant, and today, a unique stone pendant from two types of quartz. 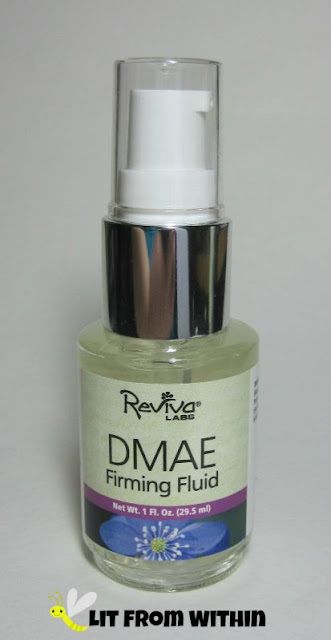 There are several different ingredients that I know my skin likes to help it look its best: Niacinamide, Hyaluronic Acid, Collagen.. but I have a new one today to add to the list: DMAE. If you have skin that is becoming more fragile, especially on the neck, read on to see what this elixir can do! AIS is still on official hiatus from Sunday challenges at the moment, but that just means another Sunday where I get to show you whatever stamping I want! yeah! Feels so rebellious. I have three looks to show you today, all revolving around feathers, and I used kinda exotic or HTF polishes as the base colors. 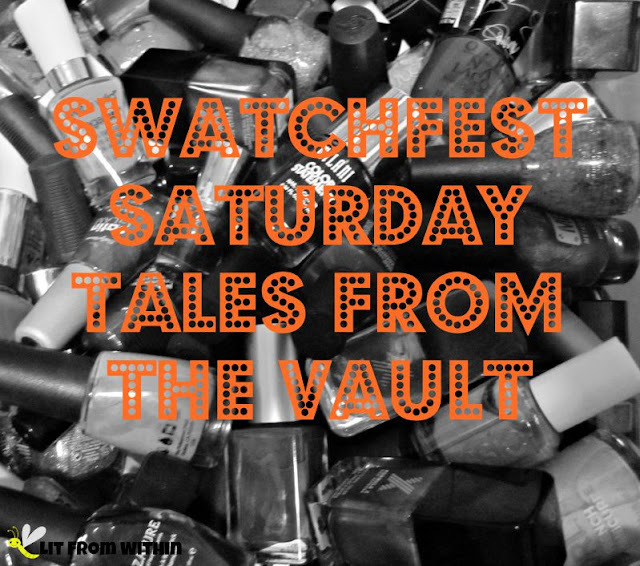 It's Saturday, the day where sometimes I step outside the conventional purview of beauty blogging, and take a look at some things on the fringe that make me feel happy or beautiful or healthier. 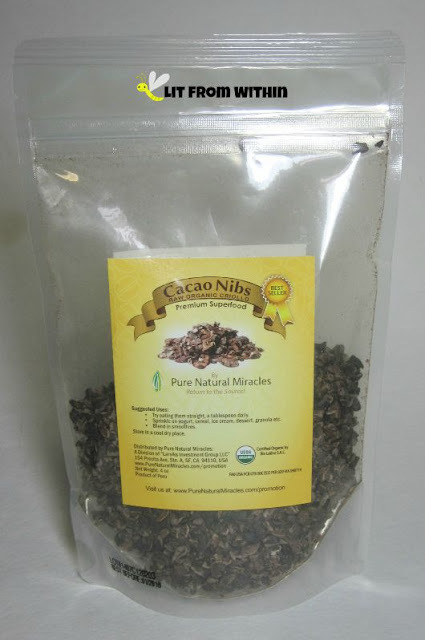 When I got an e-mail asking me if I wanted to try Pure Natural Miracles Cacao Nibs, I was thrilled! It feels like an accomplishment to have someone want to give me chocolate, right? These are not your ordinary chocolate pieces, though, but a true superfood! Truly, the best way to be wrinkle-free is to never get wrinkles! Ok, that would be nice if it were completely possible, wouldn't it? When you're still young, take care of your skin - use sunscreen, wear sunglasses, and protect your skin with nutrients and moisturizers. 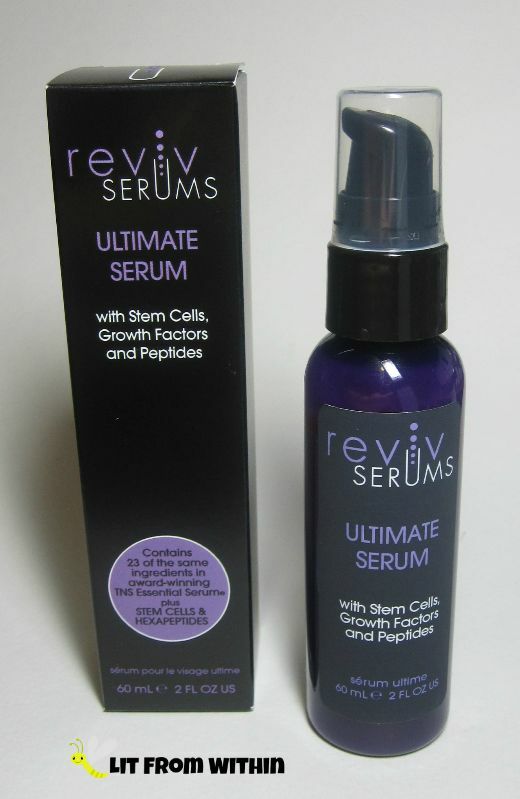 Using a product like Solvaderm Stemuderm Anti-wrinkle treatment may also help. I love to smile and laugh, which is good for the soul, but bad for the crows feet and laugh lines! 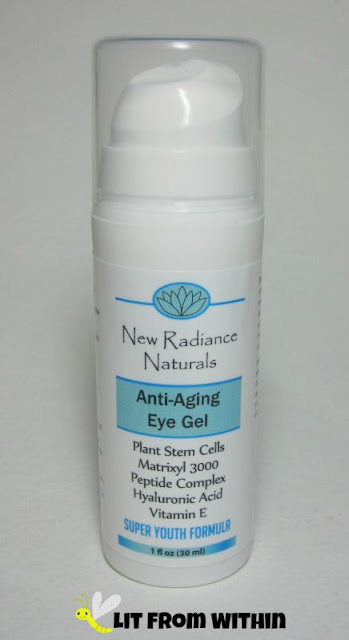 I refuse to give it up, though, so I'm always on the hunt for a great eye product that will help keep the wrinkles at bay. In this third installment of the NCC Inspired by jewelry challenge, I take one of my favorite kitchy necklaces and a stamping plate I've been wanting to use for awhile now! It made a LARGE impression on me, shall we say? 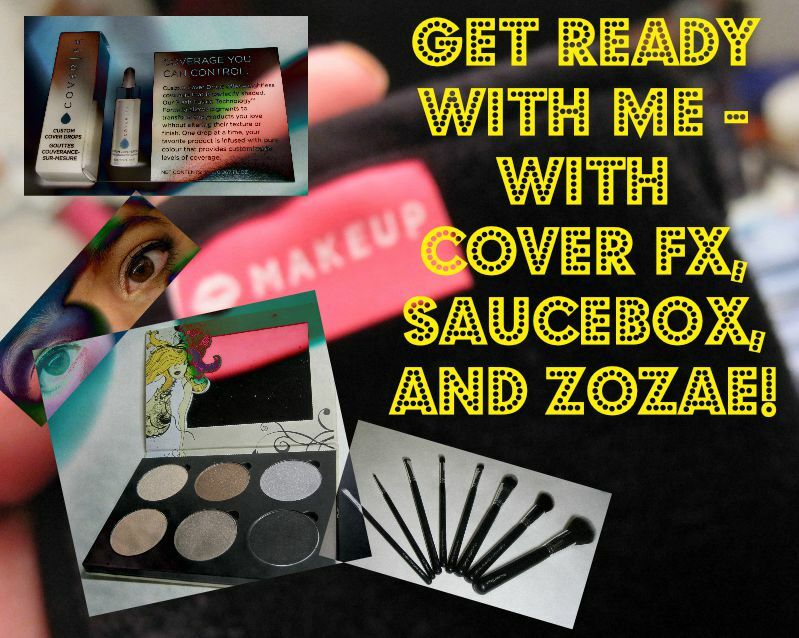 Zozae brushes, Cover FX Illuminating Primer, and CoverGirl mascara are Press Samples. All others purchased by me, or sample with purchase. All opinions are my own. One of the skincare trends I'm fully in support of is glowing skin. Whether it's an illuminating primer, or pop of highlighter (or strobing, whatever) or a bronzer with a little shimmer, I'm on board. A luxurious way to get a little glow with real gold - plus treat my skin with great ingredients is with the Charmante Rosie Ultimate Gold Serum! AIS has temporarily suspended official themes for Stamping Sunday, but that isn't going to stop me from stamping! I've come up with my own theme today - two ways I've used one of my new favorite polishes in stamping nail art! It's Saturday, and I have another Something Strange Saturday item for you that I am totally enjoying. 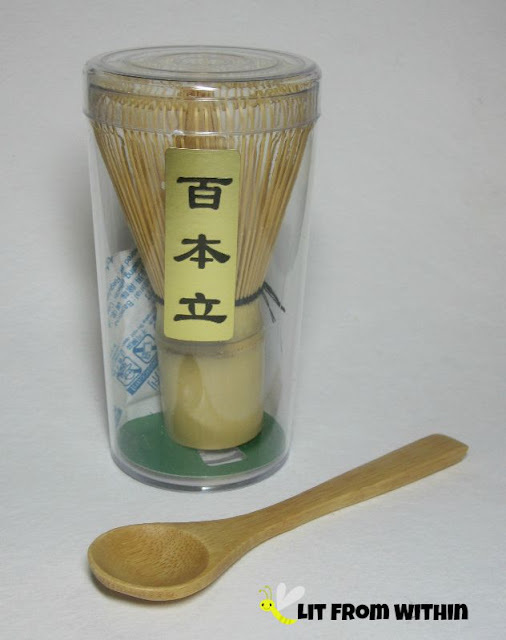 If you read my review of the Ceremonial Green Tea Matcha, you might remember that Mr. LFW and I used to have Target dates where we'd share a Starbucks Green Tea Latte, and then started to make our own at home. Well, it's not so easy to get matcha to blend with no lumps.. unless you have a Chasen, or bamboo matcha whisk! Press Samples (except Violet's Revenge). All opinions are my own. 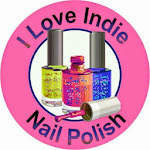 I know I usually post nail art with my reviews anyway, but if you like my nail art, you're going to love today's post! I had the opportunity to try Butter London and Allure's collab collex - Arm Candy, and it's full of great Fall shades, and I did lots of nail art looks, to boot! 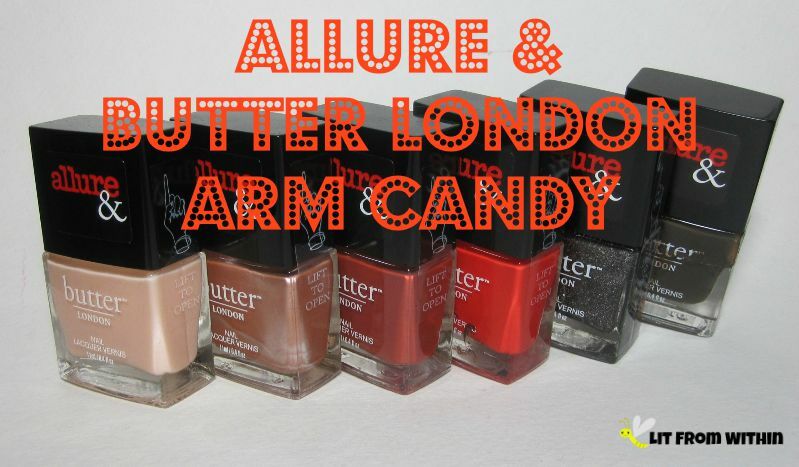 When I started getting into nail polish, I kept hearing this word, "dupe." It's short for "duplicate" and means a very similar, if not indistinguishable replica of an original product. There are many dupes for polishes and makeup, but this is the first time I've heard of a skincare serum dupe! 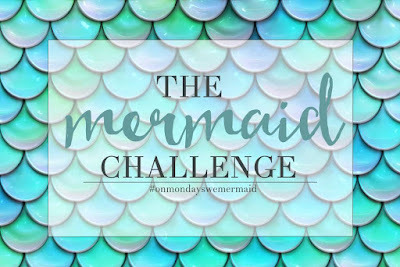 Time for the 2nd installment of the NCC Jewelry challenge! Last week, I used a ring that wasn't initially my style, but had a lot of emotional attachment to it. This week, my inspiration was a piece of costume jewelry that is just something I like! When I first became interested in African Black Soap, it was mostly for my husband's eczema-prone skin. Now, he's lucky if he can pry it out of my hands! I've used it in liquid form, bars, gel, and today I want to share with you this unique facial cleanser from Desired Diva. I was introduced to NeoCell and their tasty collagen supplements earlier this year, and all the lovely benefits of adding collagen to my diet. I recently got to try adding collagen to my skin - and even to my dogs' diet! 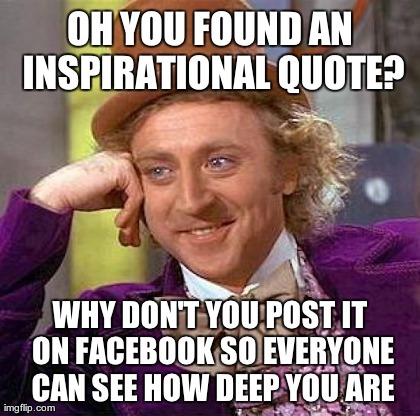 Today's Sunday Stamping Theme is "Inspirational Words." Today, I reach back into the vault and pull out some polish swatches! Some were used for group challenges, some for nail art that didn't survive photographing, some were polishes I just *needed* to wear that moment. When it comes to bath products, I am a scent-a-holic. 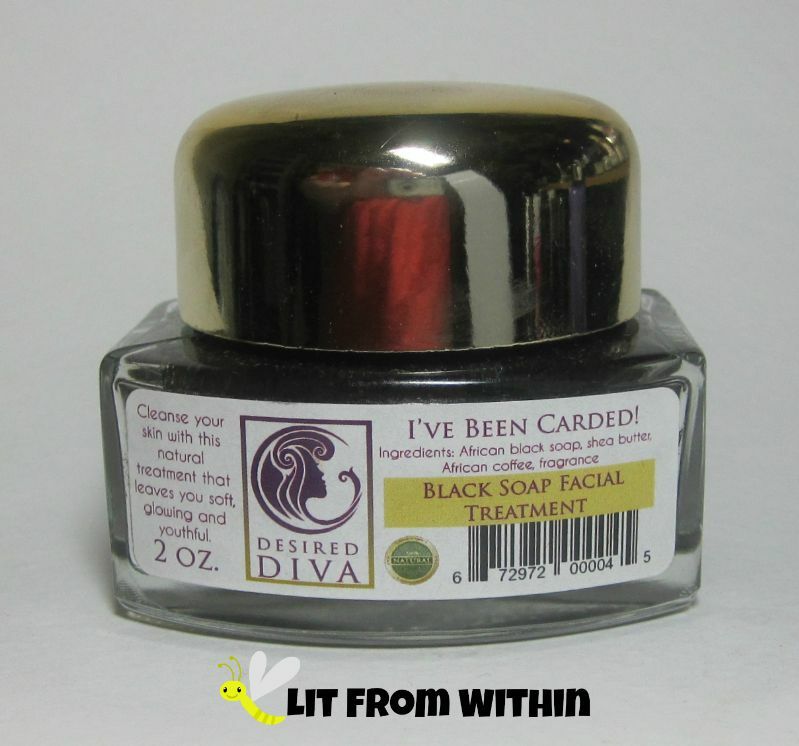 Plain soaps don't transport me like a wonderfully scented one! I was pretty excited to try this mint/tea tree Therapeautic Soap from Oleavine with those magic words on the label: "Soothing Relief." Apparently, as a woman of a certain age, I am supposed to be all about neutral, matte eyeshadows. 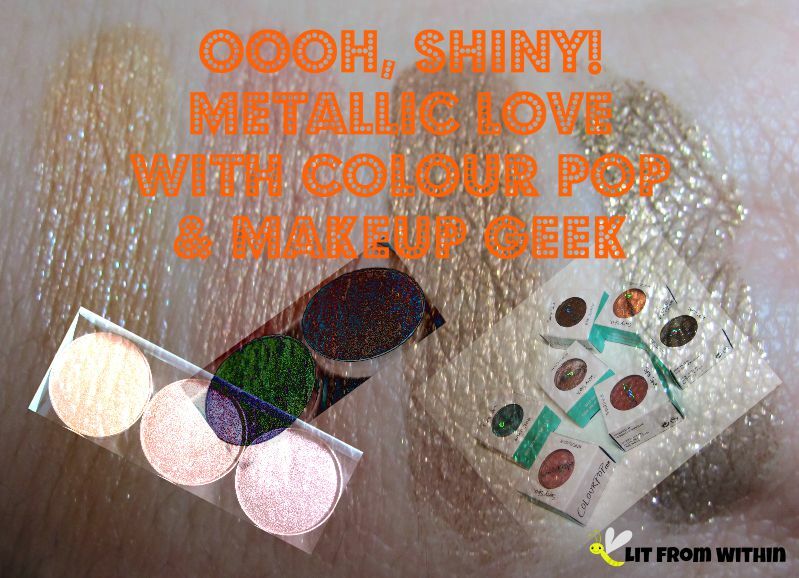 I do like matte shadows and neutral colors, for sure, but I also love glitter, shimmer, and my fave of the moment - metallic. Oh, how I melt for those metallics! I have a few from Colour Pop and some of the Makeup Geek Foiled shadows to show you, and a look I created with some of them! It's a new month, and that means a new theme for the NCC! This time, we're all doing nail art inspired by jewelry. I knew right away which piece of jewelry I had to do first - a funky ring, with a bittersweet story behind it. Though I'm not always as conscientious about what I put on or into my body as I should be, I'm trying to make better choices about my skincare. 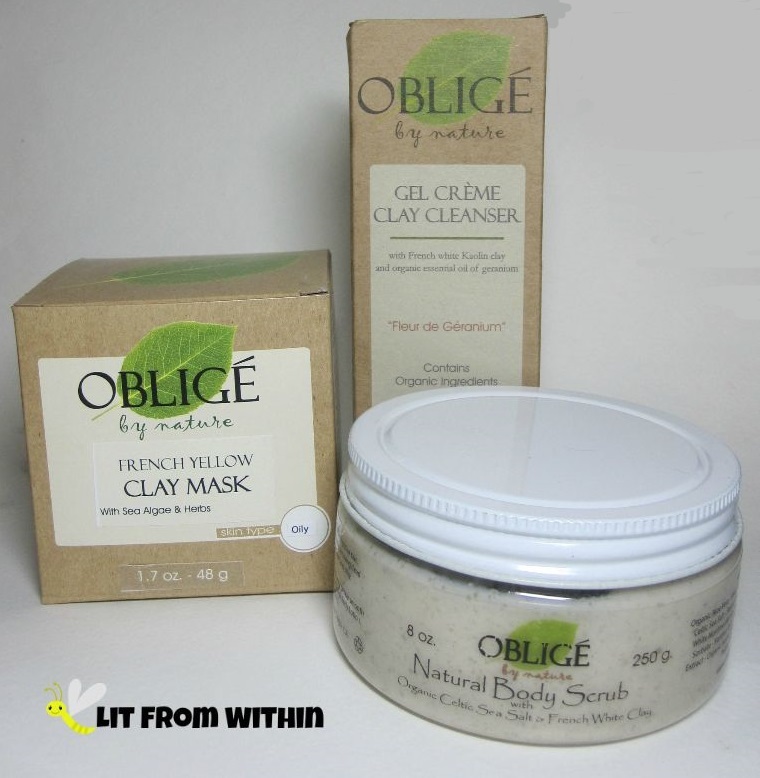 Naprodis, makers of Oblige by Nature, make it easy for me with their amazing French Clay masks and cleansers! I was so excited to hear that Ulta was now carrying Catrice makeup, I placed a little order for a few of their things! 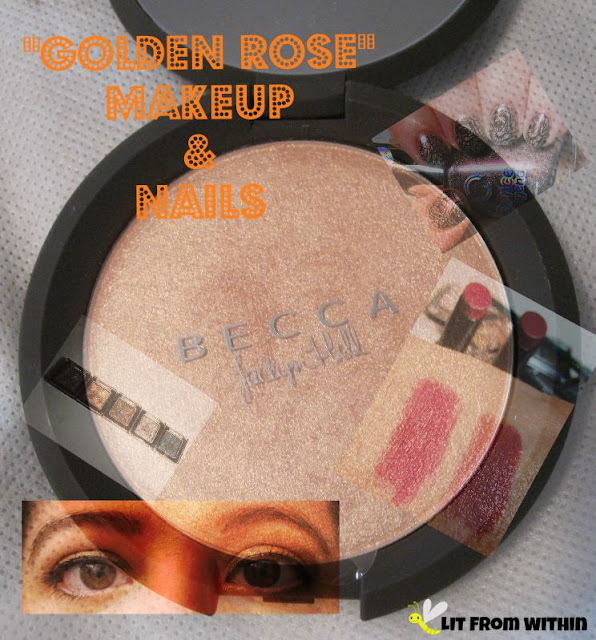 I put together a makeup and nails look using some of them, and a few other things. I hope you like lots of pictures and swatches! 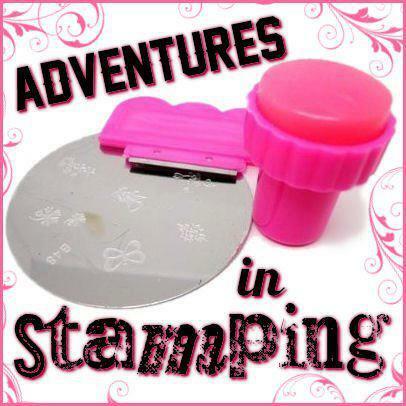 It's time again for Sunday Stamping! I'm so excited about today's theme, because I've been obsessed with this technique for the last few weeks - stamping over a radial gradient! Did you grow up, as I did, with that familiar, pungent ointment smell that unmistakably meant that someone within a mile radius of your nose had injured themselves? Did that smell turn you off from other pain-relieving ointments because you didn't want to advertise your groin pull to the world? 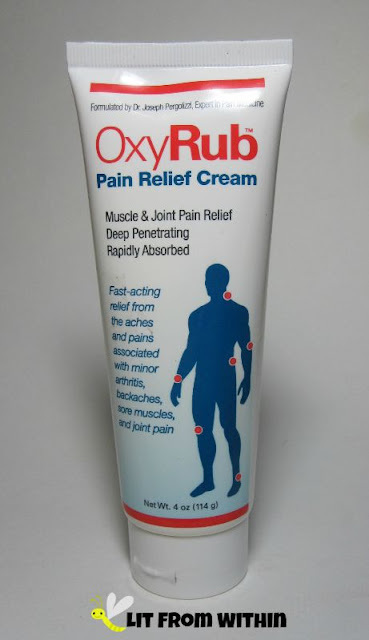 I found OxyRub to be a great alternative!